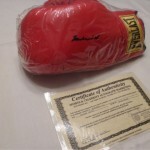 This sale includes a wide range of unique, high-quality, interesting, and well cared for items including: various Group of Seven Prints, exquisitely carved furniture and accent pieces, authentic boxing glove of Muhammad Ali, Pro boxing glove signed by Manny “Pacman” Pacquiao & Freddie Roach, pool table & accessories, dry bars, Emerson reproduction tabletop radio, RCA Scenium 60” HD TV, leather furniture, Globe liquor cabinet, Royal Doulton – “Partners”, Raptors opening night pass, Thomas electric organ, king & queen size bedroom suites, Michael Kors & Louis Vuitton purses, mink coat, new knife set, mahogany carved hall stand, Thomasville Furniture dining room table, chairs & china cabinet, tiffany style table lamps, ceremonial sword in display case, exquisite arm chairs, china, flatware, crystal, shop vac, double pedestal executive desk and much more! 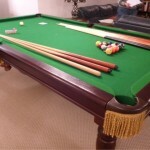 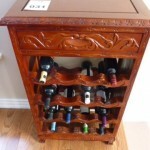 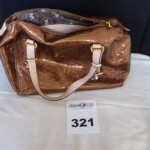 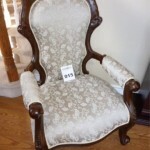 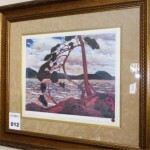 All bidding done online at www.rapid-sell.ca. 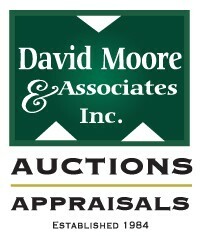 Auction opens Sunday February 16th and closes Thursday February 20th.